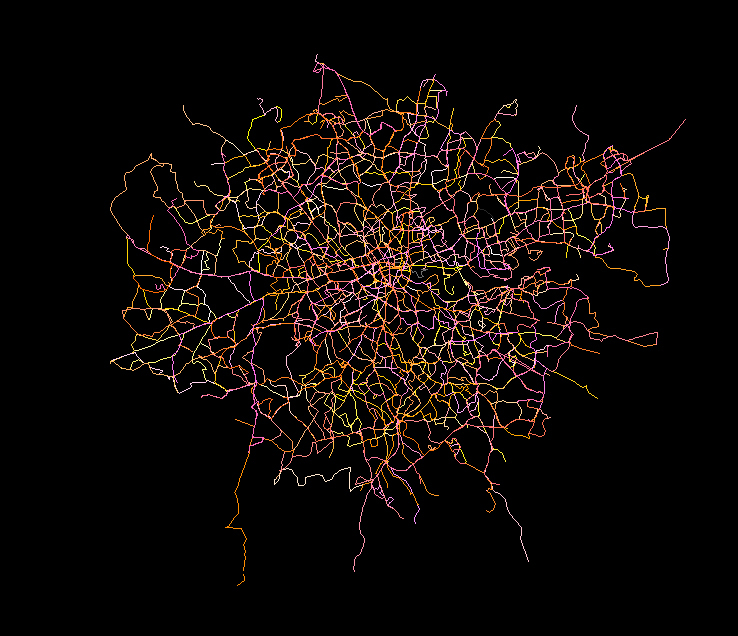 This entry was posted in processing and tagged data, london transport, processing. Bookmark the permalink. good start – looking forward to seeing what else you get up to!